Sunseeker International and Rolls-Royce to present first production yacht with MTU Hybrid Power in 2020. British luxury yacht manufacturer Sunseeker International and Rolls-Royce have agreed to present the first yacht fitted with an MTU series production hybrid propulsion system in 2020. 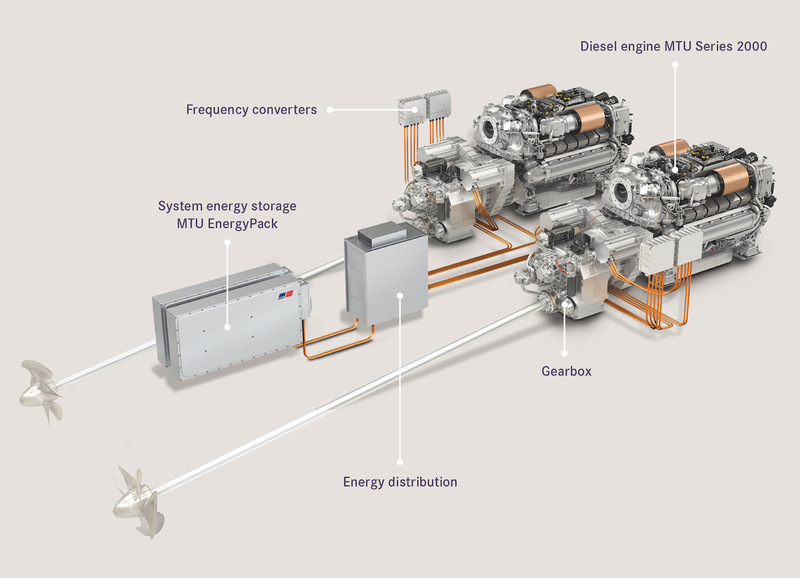 From 19 until 27 January, Sunseeker and MTU will present the new hybrid propulsion system at Boot Düsseldorf. Sean Robertson, Sales Director at Sunseeker International commented: “Sunseeker has always led the industry by innovating and being first to market so it is entirely appropriate that we are the first luxury performance yacht manufacturer to partner with MTU Hybrid Power which will revolutionise how all customers power their boats over the coming years. “Silent cruising, combined with low vibration and emission levels, offer tremendous gains in terms of on-board comfort. High performance levels, efficiency, environmental compatibility and the flexibility of the propulsion system are great interest today when operating a yacht. The yacht will be provided with six different operating modes that are easy to operate, including the automated “smart hybrid” and “charge hybrid” modes, which enable all power sources to be used as required. 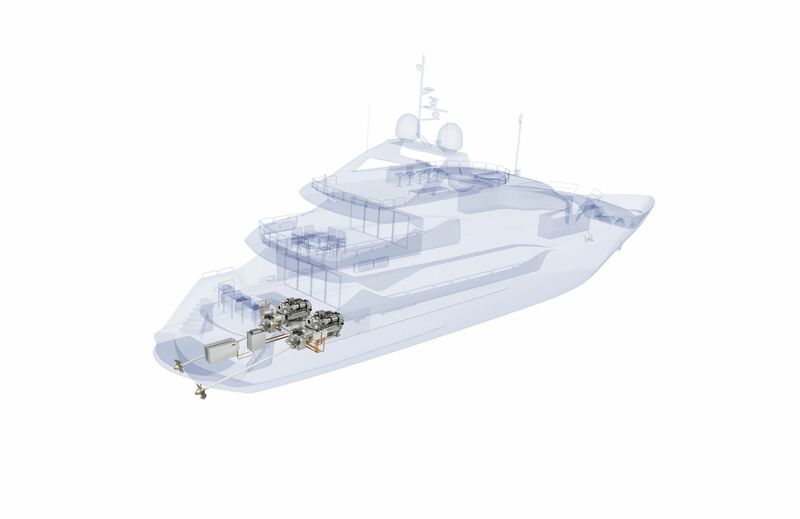 In an “electric mode” the yacht propulsion and on-board power can be supplied continuously by the generators, providing optimisation of fuel consumption and comfort on-board for long and overnight passages. In “silent mode”, which uses power solely from the batteries, up to 40 minutes of propulsion and 120 minutes of on-board power are available with each pair of MTU batteries installed, with no emissions produced whatsoever.